It’s difficult to enjoy your home’s big picture window with the glare of the sun right in your eyes. 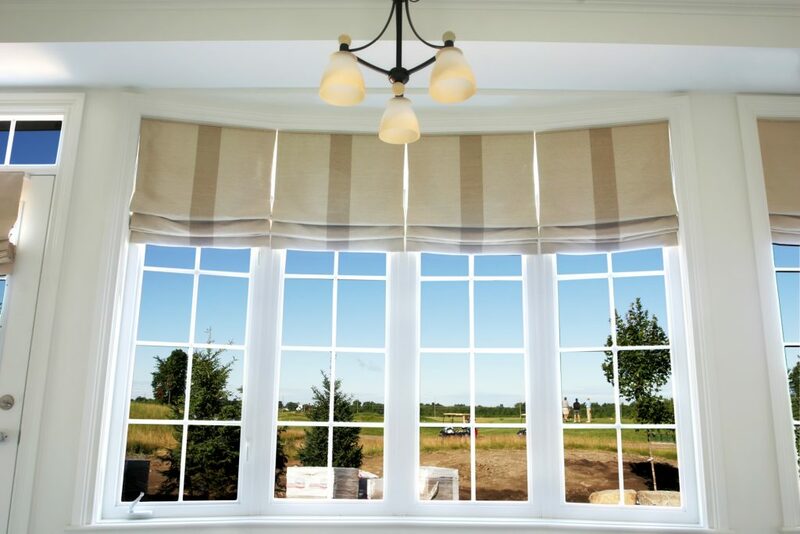 Curtains and blinds, while useful for reducing the glare, aren’t a sound solution. You still need to open the curtains or retract the blinds to enjoy the view, which can defeat its purpose. Because of this, outdoor sun shades are a staple for many homes across the nation. They don’t just minimize glare from the sun, block UV rays, and keep out the heat; they also provide an unhindered line of sight through the windows while still preserving privacy. Exterior window shades, which are well-used on long summer days, may not seem too useful during the cold winter season. Don’t store them away immediately, though. After all, certain circumstances worsen glare problems in winter. If there’s one thing you can count on during winter, it’s snow. While a snow-covered landscape means fun times for kids (and kids at heart), it also means greater glare issues. The bright whiteness of snowy grounds is an ideal reflector of sunlight, which contributes to the magnification of the sun’s glare. The light bounces off the grounds and comes through your windows. It makes both outdoor and indoor surroundings appear washed out and unpleasant. Additionally, it can even cause snow blindness. The bare trees don’t help, either. The absence of foliage, which provides shade and warmth, means there are fewer obstacles for the light to shine directly into your windows. While this allows for greater solar warming, it can get uncomfortable for your eyes. The winter months bring shorter days and lower sun angles, particularly during the winter solstice. The significantly lower sun angle means it’s more likely for the sun to have a direct line to your windows. Combined with bare trees and snowy landscape, you can experience more glare problems during this time. Solar shades can minimize the amount of glare that enters your window. Reversible or dual-sided window roller shades (where one side reflects light and the other absorbs it) allow you to reflect the glare and trap heat indoors. Curtains and drapes are effective in keeping sunlight and the harsh winter glare from getting inside your home. It comes at a price, though. Drawing your curtains leaves you with no view of the outdoors. The same holds true for blinds and other types of window shades. With a solar screen shade, however, you can still see through your window. Its woven, mesh fabric lessens the light and glare that passes through, allowing you to enjoy your picture window. Many manufacturers and sellers allow you to customize the degree of weave openness, as well, so you can control how much light the shade allows to pass through. Window shades keep out the heat of the sun in the summer, but it can also keep in heat during the winter, particularly at night. 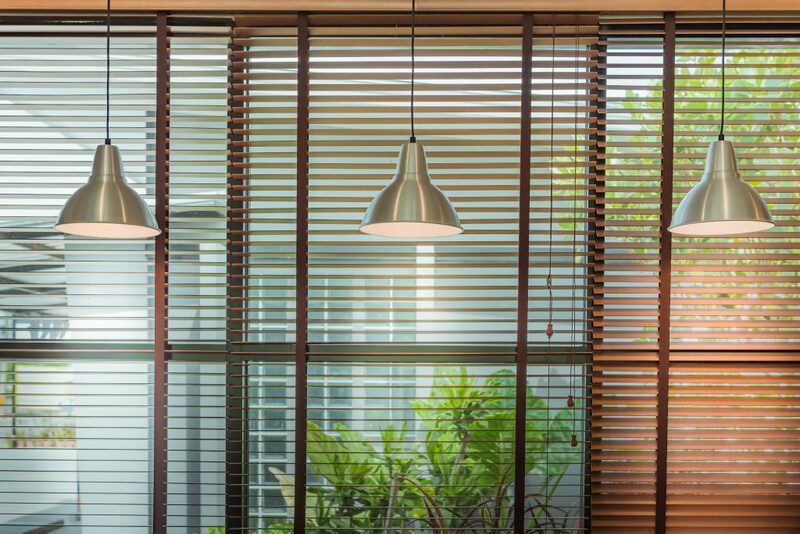 Outdoor shades offer greater energy savings and better overall performance than interior shades. The solar screen fabrics reduce heat transfer and bring down cooling costs. Just because summer is over doesn’t mean you need to keep your shades rolled up. After all, the sun continues to shine (and cause uncomfortable glare) in winter.